You know that feeling when you read a book and you can’t put it down because it’s to good to let go. Well I believe the same goes for games. Games are a lot like books, if it’s any good you have a really hard time putting it down. 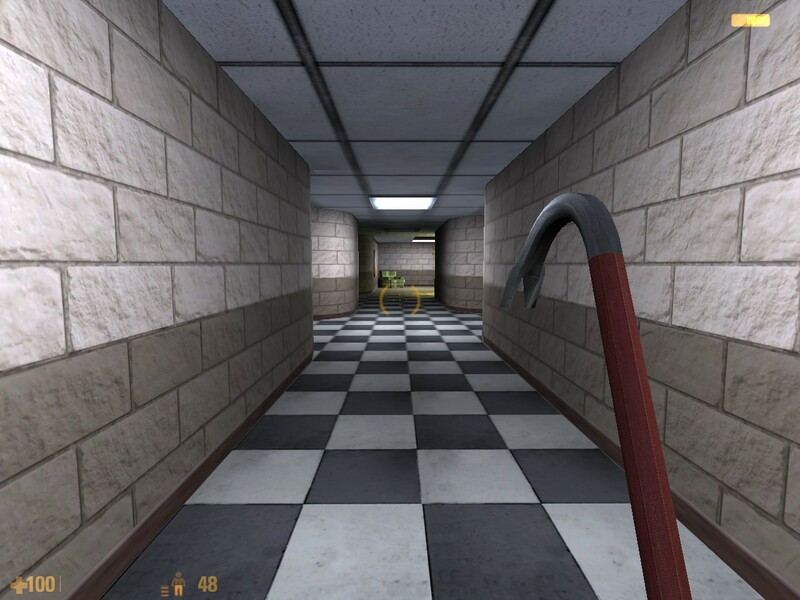 I remember when I first got my hands on a good old Pentium computer back in 98' , I played a game called Half-Life. There was no such thing as hype, I had no expectations from it, I knew nothing about the game. I was so drawn into the story and the world, that I couldn’t stop playing, it was like a good science fiction book, I played for hours and hours and I just couldn’t put it down. Why was that game so freakin’ good? Well, it was the first FPS that had a really interesting story and a great way of presenting it. I cannot forget the opening prologue scene where you entered Black Mesa by a local train system, wandering around the facility, it was an unique way of setting up the story. Nowadays big companies give us games where we shoot each other in multiplayer arenas, games that focus on entertainment with big explosions and Michael Bay-ish action. What do we learn from these fast-paced action games? Why do game companies make them? Because they make good money, because this is how we as customers educated the industry, the big companies make games to please the masses. Things have started to change for the past few years, and I believe we are witnessing the dawn of the golden age for indie games. We see more and more people following the indie path because this way they can make the game they want to make, without any compromises. Kickstarter paved the way for this movement and it gave birth to some awesome titles, games made from passion, games that challenge you with new mechanics and intriguing stories. For me personally, a good game needs to tell a good story, a story that I will remember in the years to follow, it needs to make me care about it’s characters, the same way a good book does. 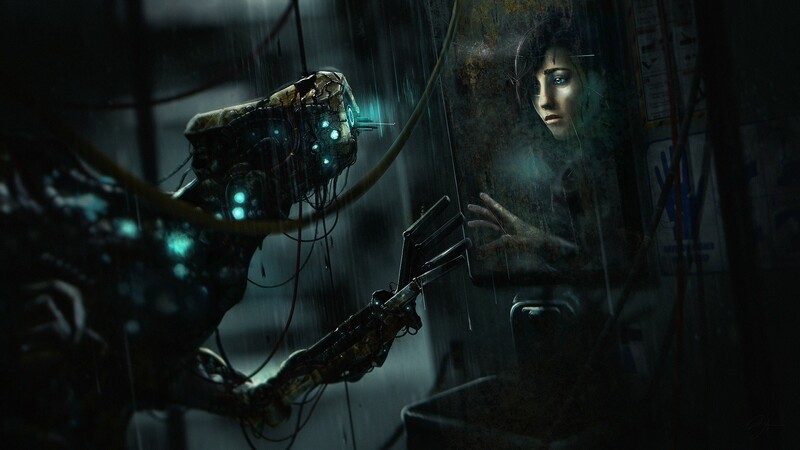 I played SOMA this Christmas and I can say it’s one of my favourite games to date. It has small problems but it also has something special, a thought provoking story that can challenge your thinking. It’s the kind of game that makes you question your choices and ask questions on the future of humanity. It will make you question your identity in the real world: Who am I? What am I? What is my purpose here? How will A.I. shape our future? These are the kind of games that can have a big impact on the individual, the ones that raise questions and evoke feelings, these are the games that we should be making. 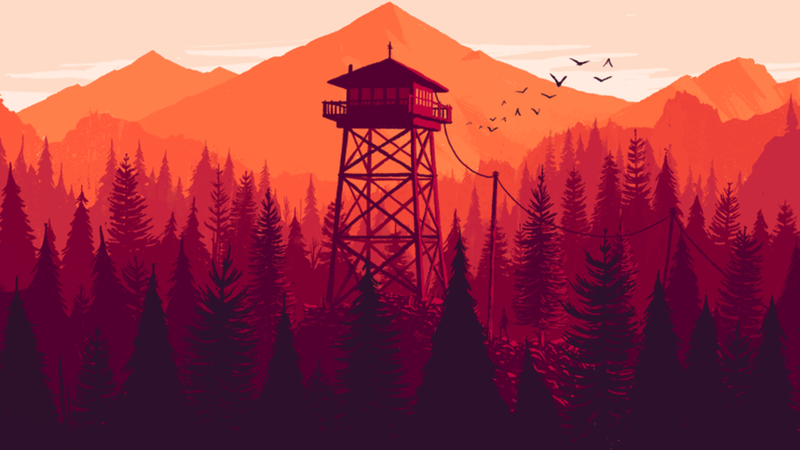 This February turns out to be a very good month for some beautiful indie games, like Firewatch, a simple yet beautiful game. Why is it so good? You don’t shoot people, it doesn’t have an interesting premise, but it draws you into the world, it knows how to tell the story. Top that with a beautiful artistic direction and you have something special. 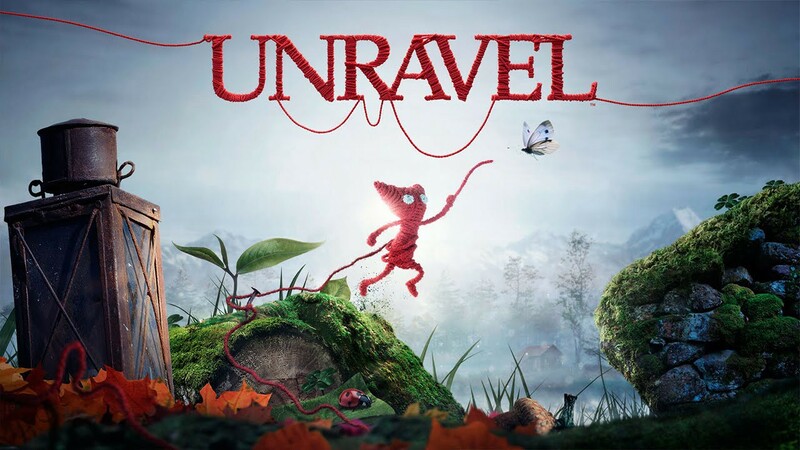 Talking about AAA studios, we witnessed a nice surprise from EA with a game called Unravel. This is probably a good sign for the industry as maybe in the future, big companies will take more risks with small games like this one, where they can go wild with creative ideas. 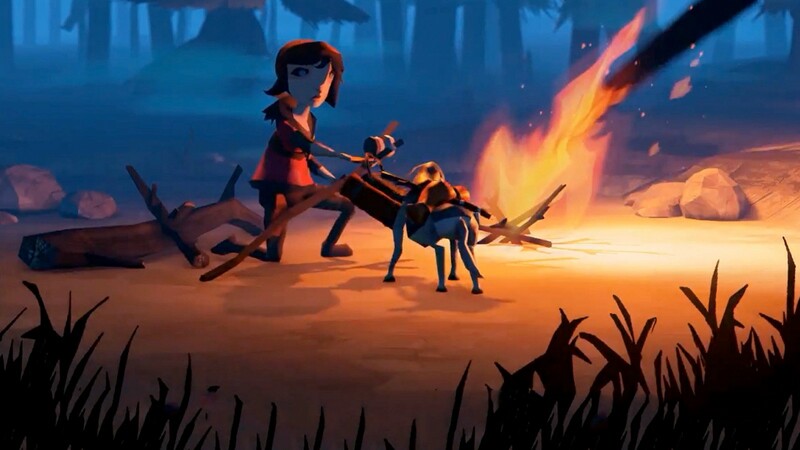 Another good example of a successful Kickstarter campaign is The Flame in the Flood, to be released this month. It was made by a team of AAA refugees from Bungie, Irrational and Harmonix. 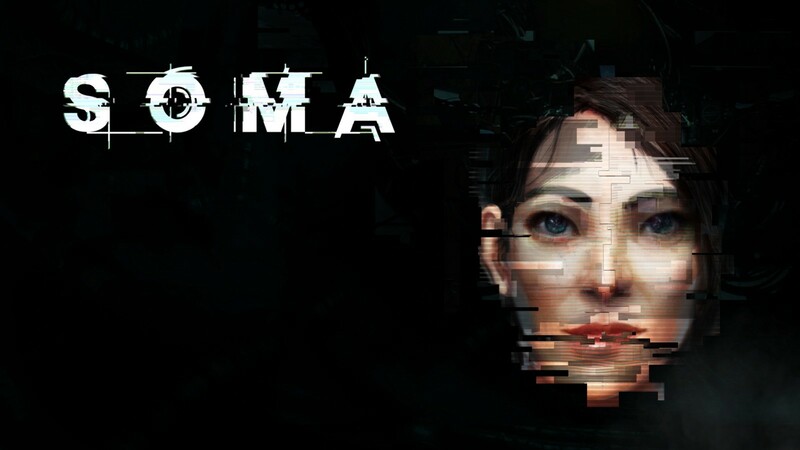 This looks like a promising title that I can’t wait to get my hands on, it has a unique artistic look, an addictive gameplay system based on survival, and a killer soundtrack. Talking about AAA refugees, Maxime Beaudoin wrote a great article on why and how he went indie, to follow his passion for making games. I believe this is how games should be made, with small focused teams where every team-member has something to say. Don’t get me wrong, I also like big AAA games, but I feel most of them lack soul and passion. Somehow something gets lost along the way and we end up with a big game that lacks story, or has tons of content but feels boring. With more and more game developers and designers going “rogue” and doing their own thing, experimenting with VR and new gameplay systems, it’s feels really exciting to be a game developer nowadays. So exciting that I’m actually thinking of jumping the fence and experimenting with some 3D designing tools right now. So yeah I think the golden age of indie games has already begun, and with the advancements in VR we’re going to be blown away by new ways of storytelling and interacting. We’re going to experience a new level of entertainment, VR is definitely here to stay and gaming will enter a new era, an era where storytelling it’s going to matter more than ever. 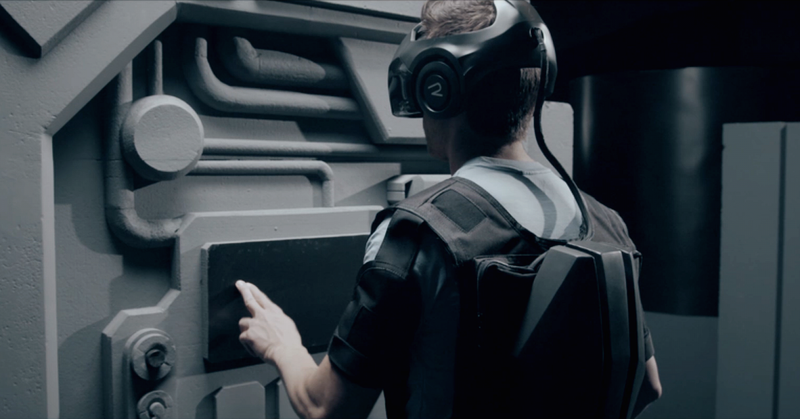 Let’s not forget about The Void, the ultimate combination of VR mapped on the real world, something we didn’t even imagine of a few years ago, and now it’s almost here. It’s the Imax of Virtual Reality, the ultimate playground, a gate to other worlds. Virtual reality is going to be the alternate reality where we’ll venture out to new planets, travel to new places beyond our reach, experience the travels of Jules Verne, wander around Alice’s Wanderland, the possibilities are endless, bound only by our imagination.